Home Community Win Pet Points and special items this Summer! Win Pet Points and special items this Summer! It’s time for some summer fun! Get 100 Pet Points and limited-edition items for free in this special pre-launch event for Pretty Pet Salon Summer! This upcoming new summer app has everything you love from the original Pretty Pet Salon – this time with a new theme, more content and other additions! Show us how excited (and curious) you are about this release and spread the word! All you have to do is tell your friends about it by sharing this teaser image. Read on for more instructions! Ask your friends to LIKE our Facebook page, and then the image you posted. Get at least 30 Likes on your image! Once you get enough Likes, register at the Animoca forums using your Facebook account. That’s all there is to it! 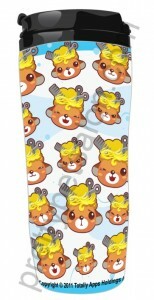 Click here to see an example of the wall post, and here to see an example of the forum post. 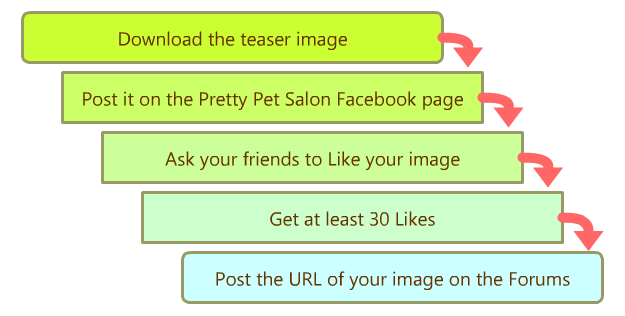 All participants who get at least 30 Likes on their images will win 100 Pet Points in Pretty Pet Salon Summer for the iOS after its launch. 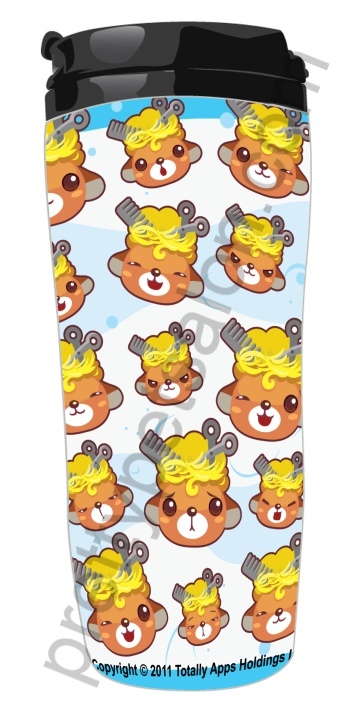 On top of the 100 Pet Points, the top 10 players with the highest number of Likes gathered will receive a limited-edition Pretty Pet Salon travel mug. On top of the travel mug and Pet Points, the player with the absolute highest number of Likes will receive a large print of the Pretty Pet Salon icon – framed and signed by the artists themselves (total item size is 50x50cm). All winners will be contacted via email after the event with instructions on how to claim their prizes. An announcement will be posted once the list of winners has been finalized. The end of the event will be determined based on player participation. At the end of the event, only the number of Likes present at the time of checking will be counted. 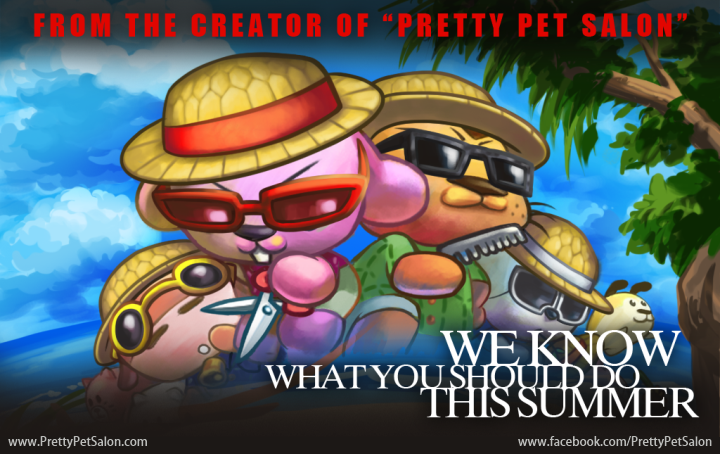 The 100 Pet Point prize will only be awarded for Pretty Pet Salon Summer for the iOS. But don’t worry Android users, we have more events coming soon! By posting their entries, participants agree to receive notifications and further instructions via email. The Pretty Pet Salon team reserves the right to change the event mechanics at any time, if they deem it necessary. For any questions, please don’t hesitate to email us at support@animoca.com. Good luck, and have fun!